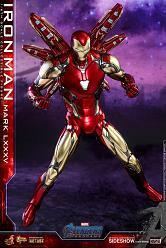 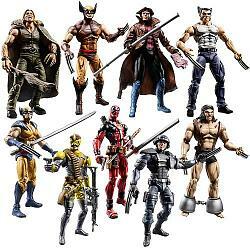 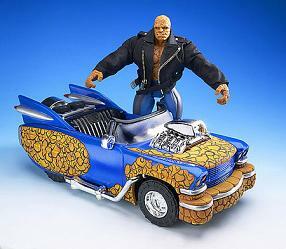 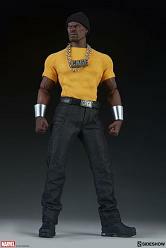 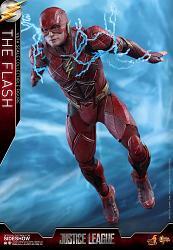 Diamond have brought you another excellent action figurefrom the excellent "Marvel Select" series. 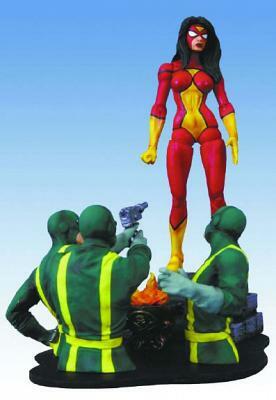 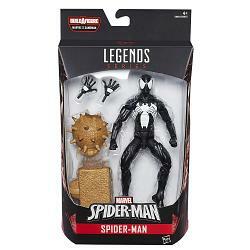 It features Spider-Woman, 18 cm, and comes with a Georama base showing three Hydra agents. 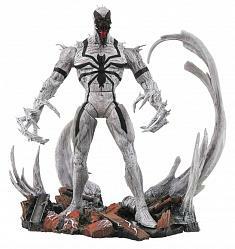 This figure was sculpted by Sam Greenwell.